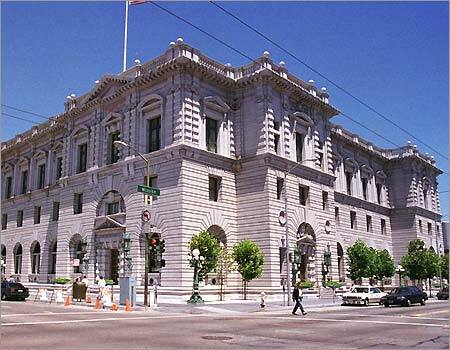 The Federal 9th Circuit Court of Appeals will hear oral arguments on March 11 regarding U.S. District Judge Susan Illston's decision to dismiss the endangered species lawsuit filed by Wild Equity Institute and other environmentalist groups. Judge Illston in December, 2012 declared the case moot after the U.S. Fish and Wildlife Service issued its Biological Opinion that expressly permits continued operation of the golf course and mandates various other actions to protect the California red-legged frog and San Francisco Garter Snake. The case is Wild Equity Institute vs. City and County of San Francisco, No. 13-15046. 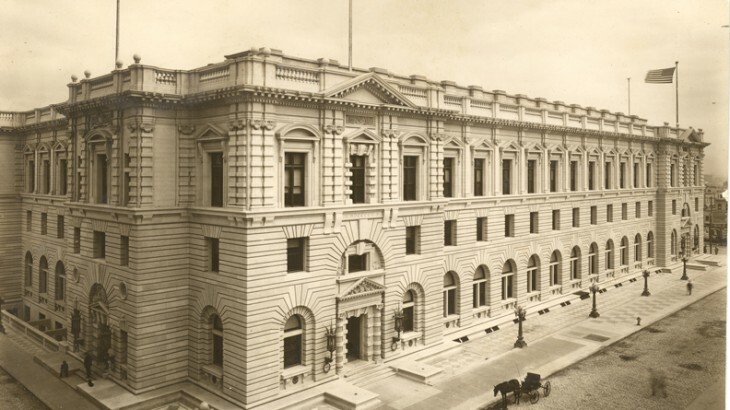 Oral argument will be held in the 9th Circuit Courthouse, 95 7th St. (NE corner of 7th St. and Mission), San Francisco, Courtroom 2 (Third Floor, Room 330), at 9:00 AM before an appellate panel of Judges William J. Fletcher, Andre Davis (a judge from the 4th Circuit U.S. Court of Appeals), and Morgan Christen. San Francisco Public Golf Alliance, joined with the City as co-defendants in the case, will be represented by attorneys from the law firm of Morrison & Foerster, whose Joseph Palmore will argue the case before the panel.